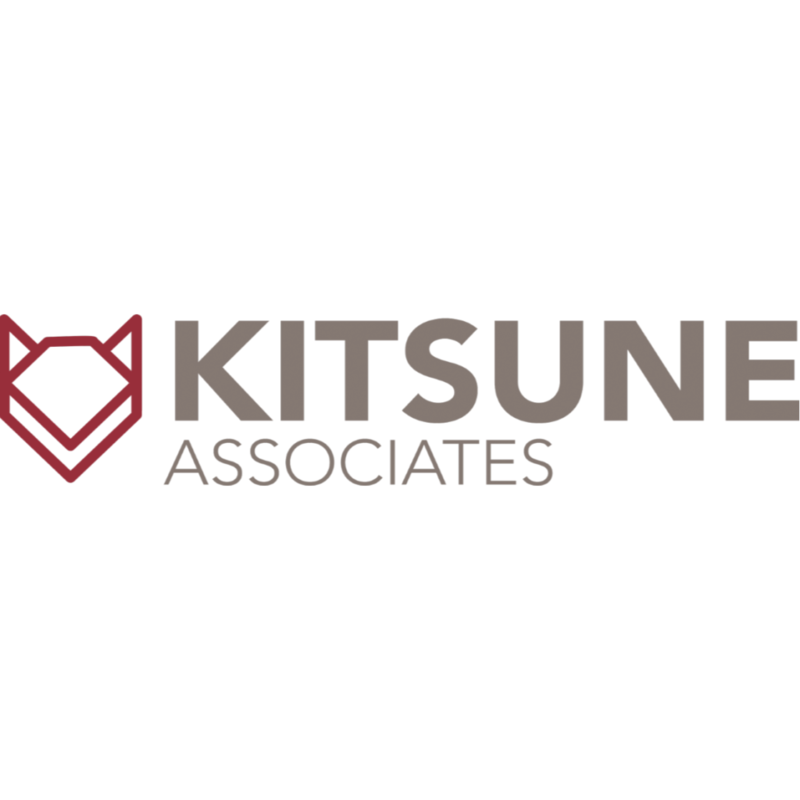 Brightside’s MGA Kitsune has now gone live on RDT’s Atlas platform which provides the MGA with a rating hub, policy administration system and data warehouse. Kitsune will be using RDT’s cloud-based managed service, which is highly scalable to accommodate future growth. Read more in this Insurance Time article. Read more in this Insurance Post article. Read more in this Insurance Age article.